Looking for a Unique Gift for Domino Fans? Regardless of the advancements in technology, there will always be those who prefer the simpler things in life. Dominoes is a game that is still enjoyed by the masses, despite its simple premise. The history surrounding dominoes is somewhat hazy. Although it was popularised in Italy during the 18th century, similar tile games have origins that date back as far as 1120 CE. For a tile game that’s so old, there must be a reason as to why it remains so popular after all these years. People enjoy the tactile nature of dominoes, and many use their hobby as a way of catching up with others who share similar interests. Those who scratch the surface of what dominoes has to offer will unearth a series of benefits that just can’t be delivered when playing computerised versions of the popular game.As such, it should come as no surprise that many who enjoy dominoes often adopt is as a way of life. However, when it comes to buying gifts for lovers of dominoes some come against a few obstacles. Although a new set of dominoes will be on every enthusiast’s wish-list, but with so many designs being similar, it’s hard to bring anything new to the concept, at least until now. Those who enjoy dominoes and travelling with fall in love with this beautiful and practical version of the classic tile game. Not only are they pleasing to the eye, but they are small enough to be taken anywhere. This can include long commutes and passing times with others in the park. Regardless of where you are, a set of dominoes is always close to hand. Even if the person you’re buying the gift for only plays dominoes now and again, this impressive gift will look great in any home or office. Dominoes is not only a lot of fun, but it can help sharpen the senses. As such, those who enjoy puzzles and immersive games will also enjoy dominoes. 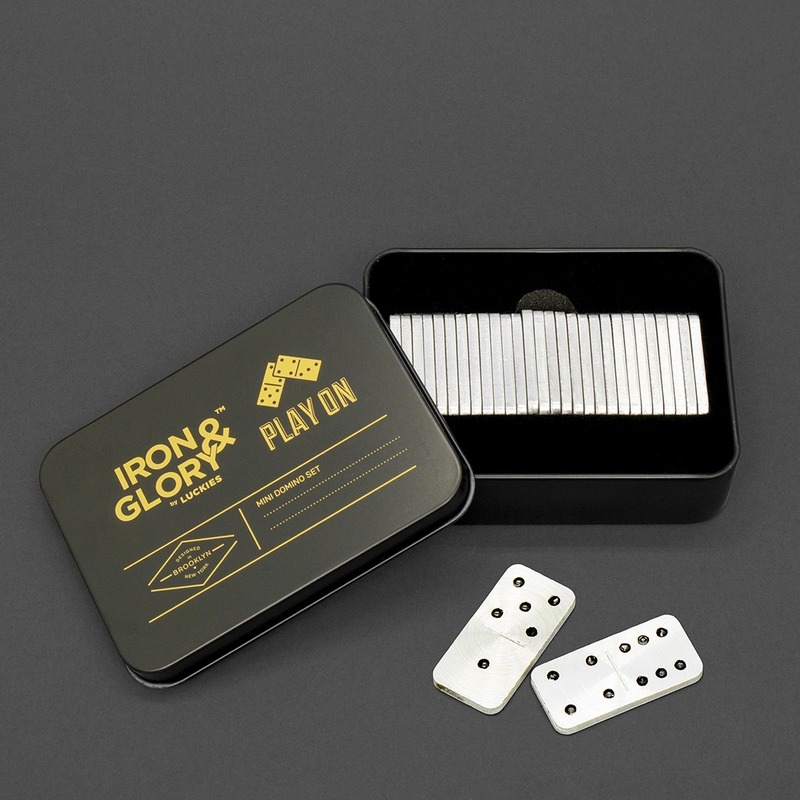 As such, a set of dominoes could be just the ticket for those looking to explore something new, and the gift of aluminium travel dominoes sure that it’s a product that can be used time and time again without becoming worn down. Playing dominoes also promotes critical thinking and allows players to develop strategies that If can aid them in the real world. 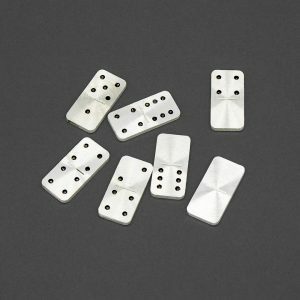 If you’re looking for a gift that gives fans of dominoes everything they’re looking for while still being original, then a travel dominoes set is the perfect solution.